One of the most annoying things a gal with curls has to deal with is the envy of straight-haired girls. Sure our hair looks amazing, and sure we’re lucky to be born with natural curls, but do you know how hard they are to style? Seriously, the way they frizz, knot and fly hither and thither, our untameable curls seem to have a mind of their own! Those blessed with straight hair don’t know how easy they have it; everything, right from combing, styling, ironing, and cutting, is a cinch. If you’ve been struggling to style your wild, highly textured curls, then don’t worry, for we’ve got you covered with this unruly curls styling 101 guide! 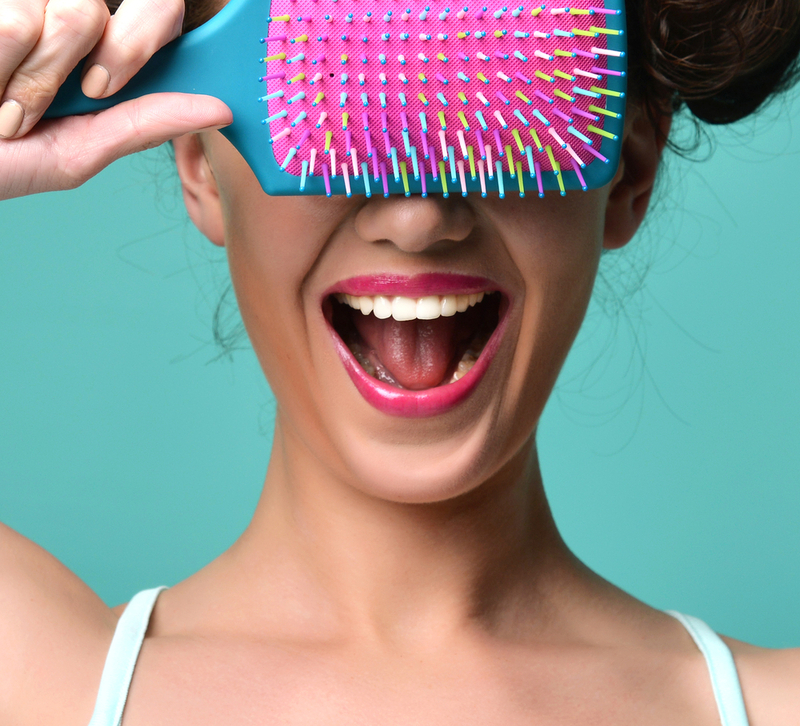 When you’re trying to detangle your hair, the worst possible thing you can do is try to brush out the knots. Brushing your curl patterns leads to frizz, which in turn causes more knots and breakage. Instead, gently work through the tangles using your fingers or a wide tooth comb. 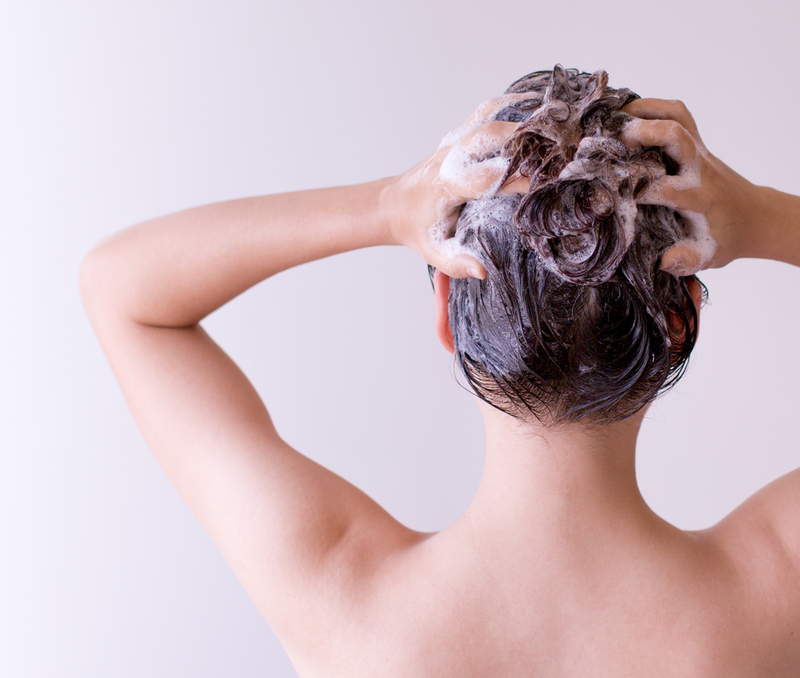 Make sure that your scalp stays well hydrated to prevent coarse and dry hair. 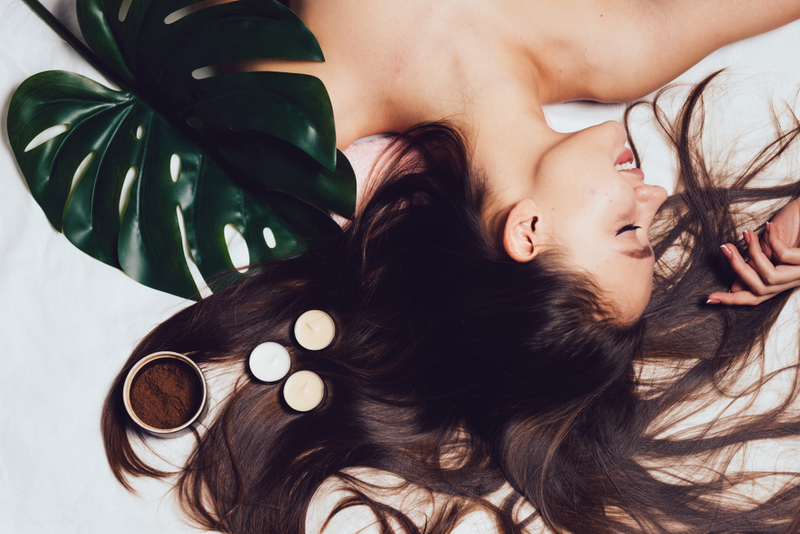 Deeply conditioning your hair and scalp with nutrient-rich oils such as argan oil or coconut oil not only adds extra bounce and shine but also lets you easily style it. You can tame flyaways and super frizzy hair by regularly and liberally using a high-quality leave-in conditioner. And if you want your hair style to last longer, apply a dollop of styling gel or mousse to your roots and ends. Revive crunchy curls by dabbing them with nourishing coconut oil. 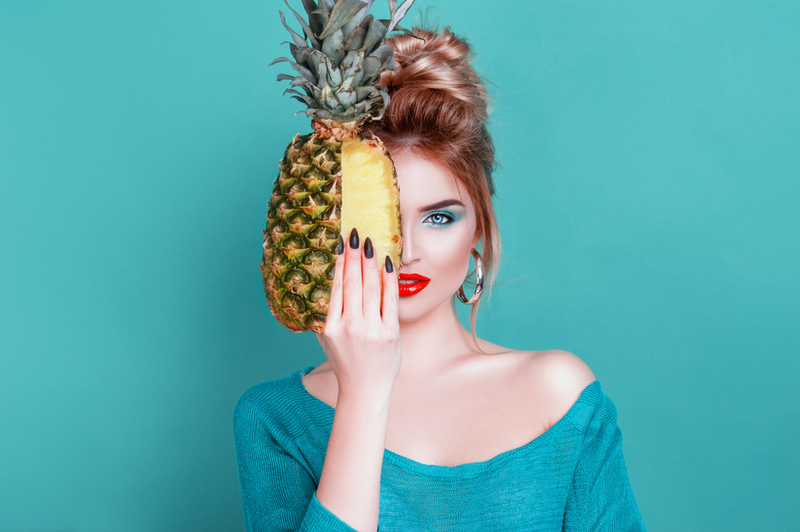 No, we’re not asking you to crown yourself with a pineapple! Pineappling means loosely tying your hair into a knot right on top of your head before you fall asleep. This simple trick will help maintain your hair’s curl patterns as well as volume, even after a long night’s rest. 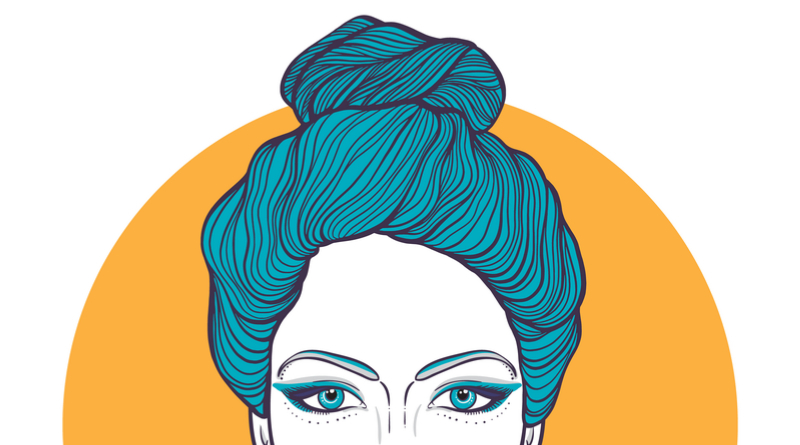 Everyone will know that you mean business when you wear your curls in a classy yet business-like topknot. First, you need to use an elastic band to tie a high ponytail. 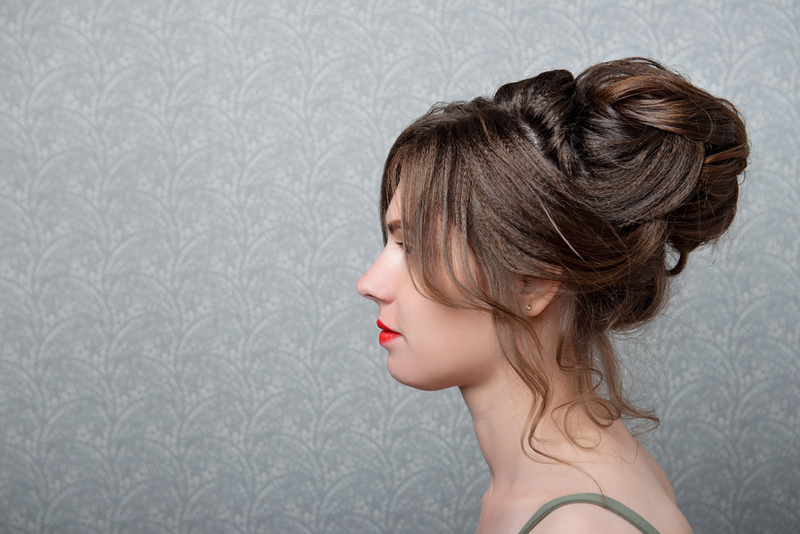 Divide your hair into two sections, wrap one end around the base of your ponytail and secure it with a bobby pin. 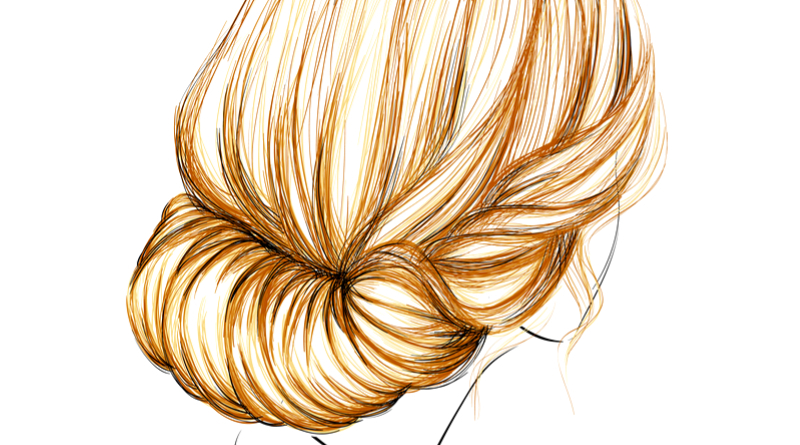 Next, wrap the other section of your hair around the first one, and pin it as well. You can wear this tight for a professional look or tug the bun and let down some tendrils for a messy look. This style is perfect for those with short, curly hair. Twist some of your hair into a half bun to keep it out of your face, and let the rest of your hair tumble down naturally. A slick ponytail is a great way to flaunt your curls without any ringlets obscuring your pretty face. Apply a lightweight styling gel on your hair, pull the top section of your hair into a sleek ponytail, and secure it with a hair tie. 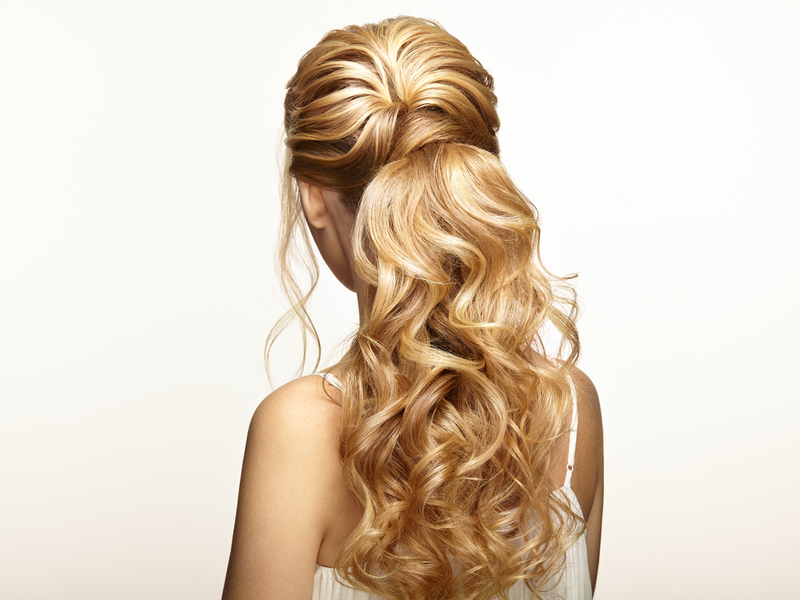 You can add some volume to your hair by ruffling the ponytail. A trendy yet practical style, the braided headband keeps hair away from your face and prevents flyaways. To get this look, you need to section a large portion of your hair from your deep side to behind your ear on the other side, then create a tight French braid, and pull it around your head to make the headband. Allow the rest of your curls to fall on your shoulders naturally. In a hurry but you need to attend a party? Just sweep all your curls to let it fall from one side of your head, and use a couple of large fancy pins to hold it in place. One of the best hairstyles for girls, this look works best for those with short hair. 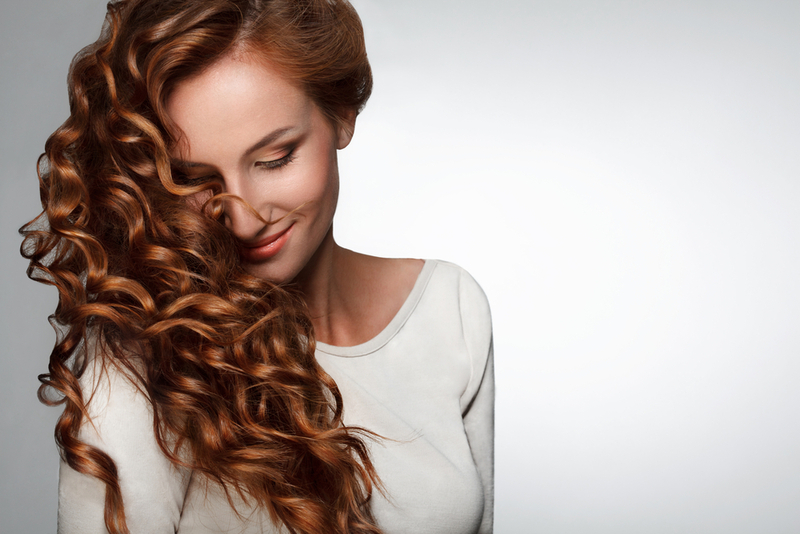 Styling your precious ringlets is an art, so it is best left in the hands of professional hair stylists. If you have to attend an important meeting or a function, don’t waste time visiting your local salon; book an appointment with At Home Diva, a convenient professional home salon service. 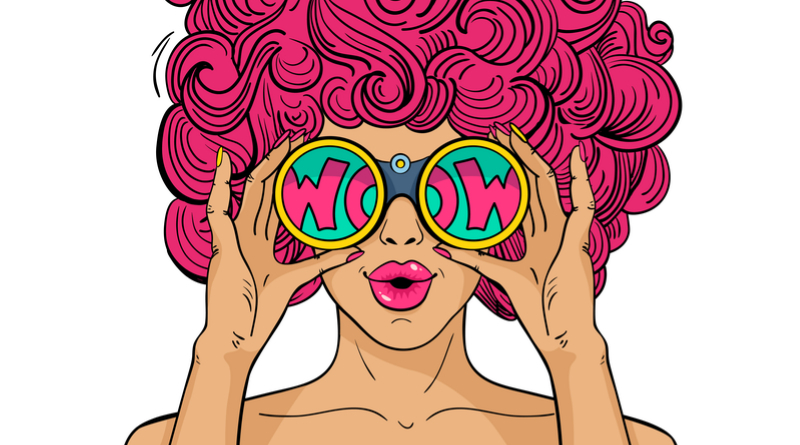 So, give them a shout today to transform your unruly curly locks into chic and fashionable hairstyles.